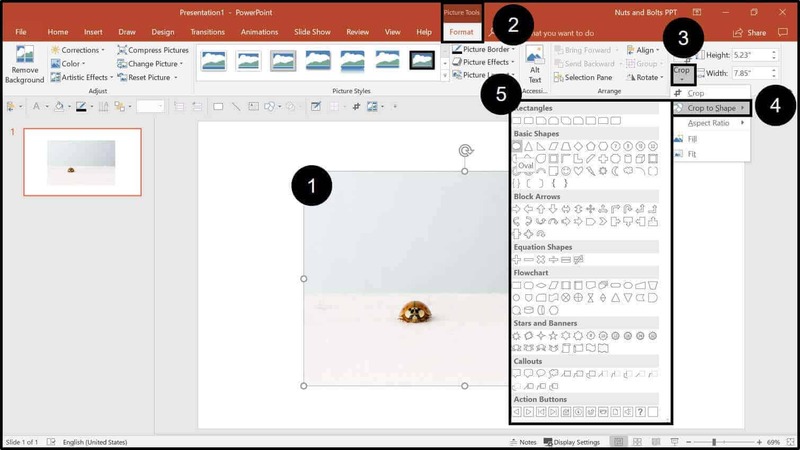 Photo cropping is fast and easy in PowerPoint with the built-in cropping tools and options (you don’t have to learn any other software to do it). The cropping tools allow you to not only tweak your photos on the fly between your presentations, they also allow you crop to shapes and crop to aspect ratios for your slide backgrounds. Cropping to a 4:3 or a 16:9 aspect ratio is the fastest way to create full screen images for your slide backgrounds, from photos that otherwise don’t fit on your slide full screen. 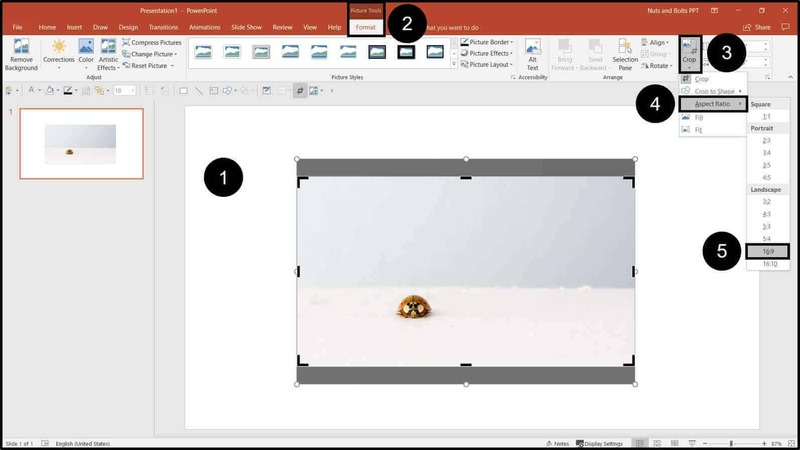 If your images are too big for your presentation, check out How to compress images in PowerPoint. To learn some of my best PowerPoint tips and tricks that could save you 40 hours in PowerPoint this year (including how to Power Crop your photos) check out my Free PowerPoint Speed Training series. From the Pictures Tools Format tab select the Cropping Tool. Resize the cropping handles (they are black) on your photo. Select Crop again (or hit ESC). After you adjust the black handlebars on your picture, the part that will be removed is the part that is grey or faded, and the rest (in full color) is what will remain (as you can see in the picture below). Note: You can only crop one photo at a time in PowerPoint. So, if you have multiple photos you want to crop, you’ll have to crop them individually, one by one. From the Picture Tools Format tab select the Cropping Tool. Move the picture around within the frame (you can just click and drag, or readjust the black handlebars on the photo). You can also adjust your photo within the cropped area using the Offset X and Offset Y values in the Format Picture dialog box. Click on the Picture Icon. 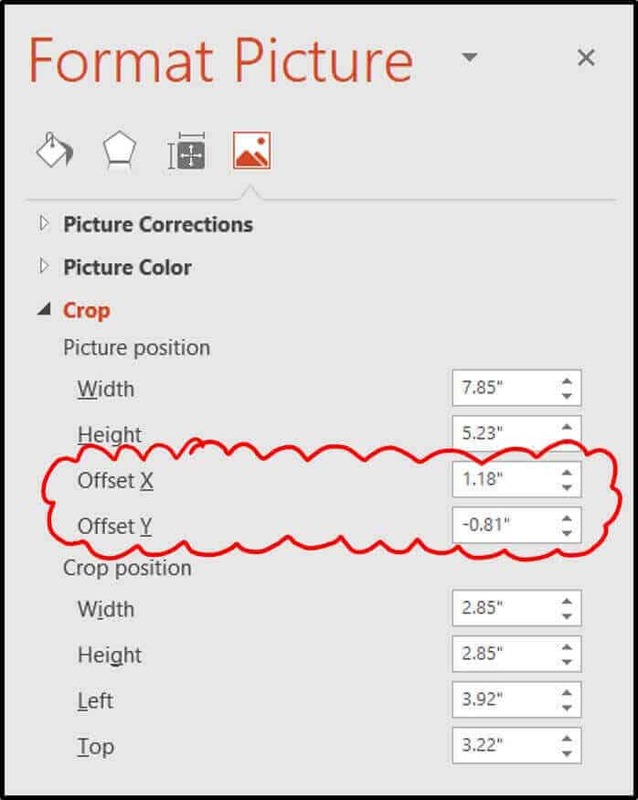 Under the Crop area, adjust the Offset X and Offset Y fields. When adjusting your photo within the cropped area, you can hold the SHIFT key on your keyboard to keep the vertical or horizontal alignment of the picture. To learn more PowerPoint keyboard shortcuts, see my article on 120+ PowerPoint Shortcuts. 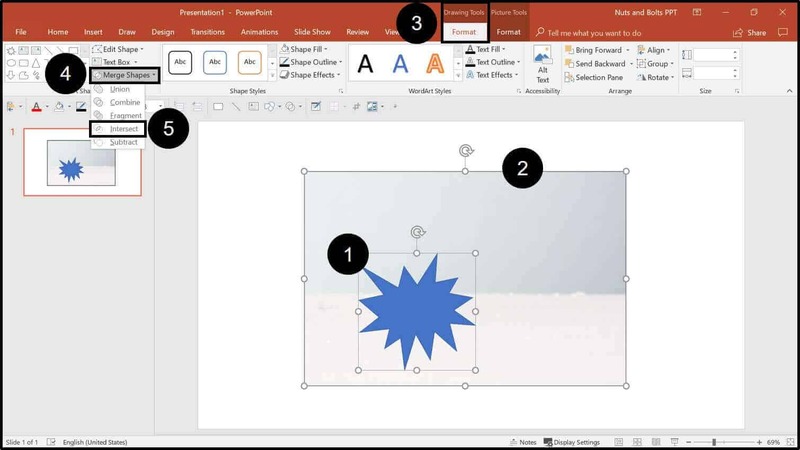 Instead of just cropping an image down to a normal square or rectangle shape, you can also use PowerPoint’s cropping tool to immediately crop your image to a shape like a triangle, circle or even an 8 point explosion shape. There are two different ways to do this. I personally prefer the second method described next - Intersect to Shape - but that feature is not available in all versions of PowerPoint. Select the picture you want to crop to shape. Navigate to the Picture Tools Format tab. Open the Cropping Tool dropdown. Select the shape you want. When you are finished, click the Cropping tool again or hit ESC on your keyboard. Although this default method works on all versions of PowerPoint, if you have PowerPoint 2013 or later, you’ll like the next method better. 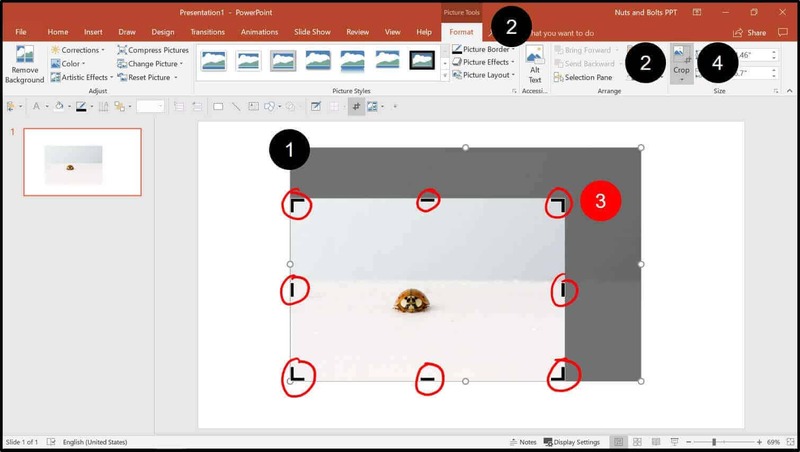 The fastest and easiest way to crop to shape, is using the Intersect command in PowerPoint 2013 and later. The reason it’s faster and easier is that you can draw the shape directly over the part of the photo that you want inside the shape, without having to do all the manual adjusting. 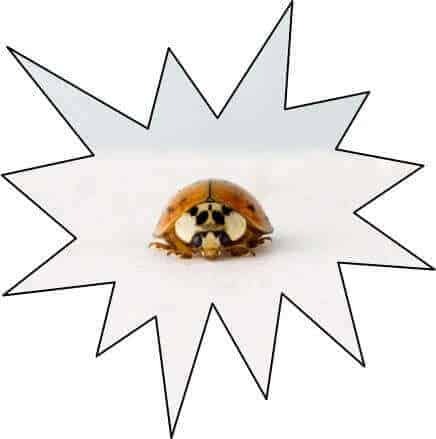 Insert the PowerPoint shape that you want, on top of your photo (in the picture above I’ve inserted an Explosion: 8 Points). First select the picture, then while holding the SHIFT key, select the shape that you want to intersect with the photo (if you do it in the reverse order it won’t work). With the picture and shape selected, navigate to the Drawing Tools Format tab. Open the Merge Shapes tool. Selecting Intersect, the intersection points between the shape and picture are combined, as pictured below. The fastest way to turn a photo into a full screen visual image for your slide background is to use the Aspect Ration crop tool. That allows you to crop a photo down to either the 16:9 aspect ratio for widescreen monitors, or the 4:3 aspect ratio, which is perfect for printed slides. Open the Crop drop down. Open the Aspect Ratio options. Choose your aspect ratio. In the picture above I chose 16:9 for widescreen photos (another common aspect ratio is 4:3 for printed slides). Adjust your photo within the frame. Hit the Crop command again or hit Esc on your keyboard. Once you have cropped it to the 16:9 aspect ratio, your photo should fit PERFECTLY on your 16:9 slide. Just make sure you hold the Shift key while you enlarge it so you don’t accidentally warp your picture. 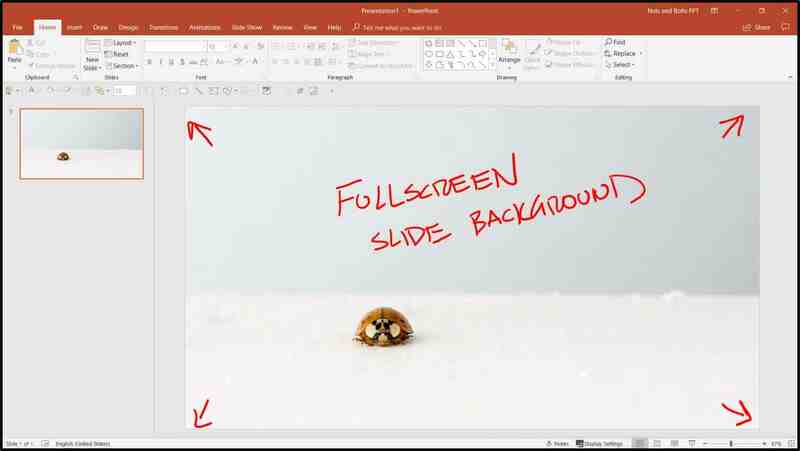 To learn how to change between a 4:3 and 16:9 presentation, see How to change your PowerPoint slide size. The crop to aspect ratio command works best on photos that have a lot of negative space (sky, sand or other aspect, as pictured below). 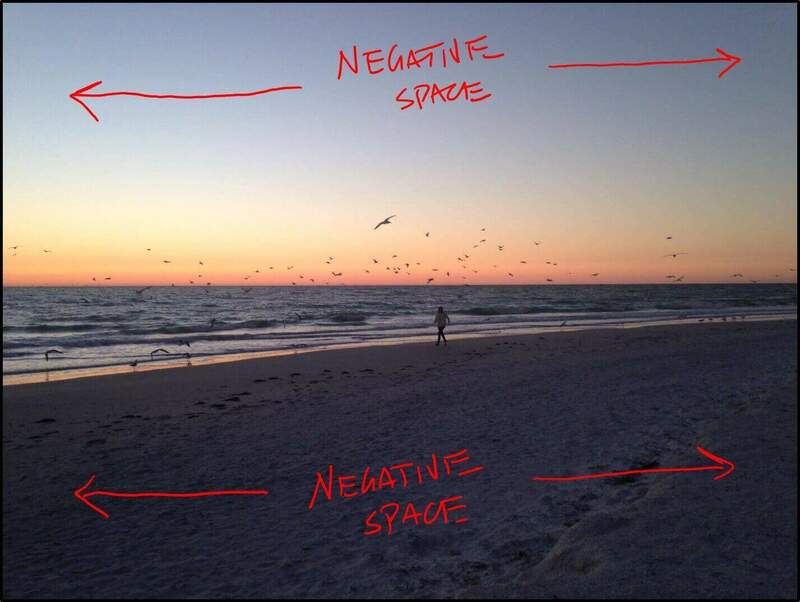 When you don’t have a lot of negative space in your photo, cropping to aspect ratio greatly increases the size of the main people or objects in your photo. 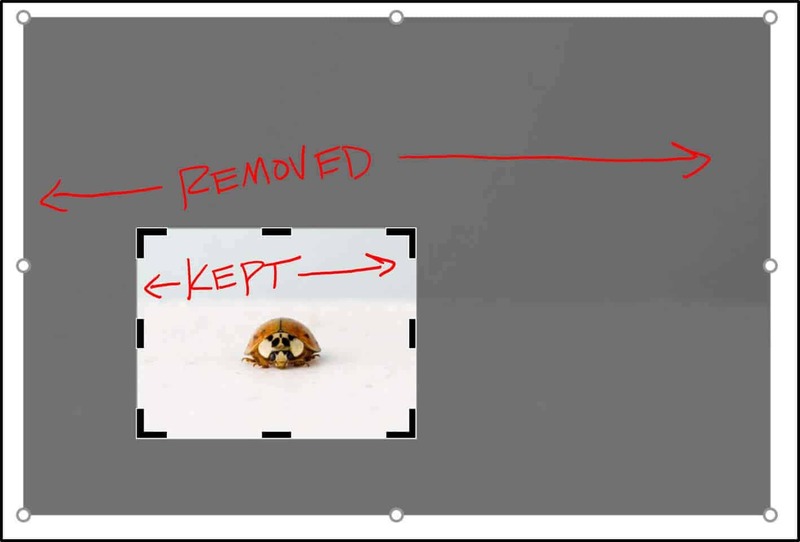 Instead of cropping your picture, you can also use PowerPoint to remove your background image instead. See image background. 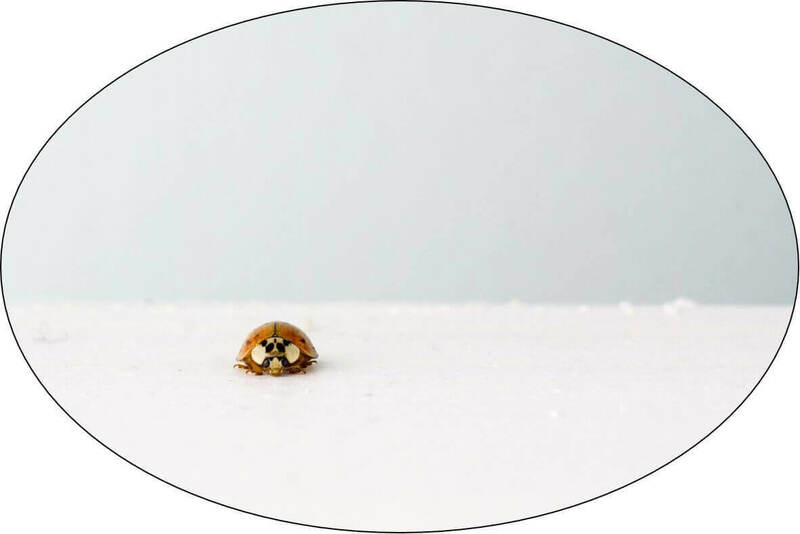 To learn how to do that, see How to remove the background from an Image in PowerPoint. 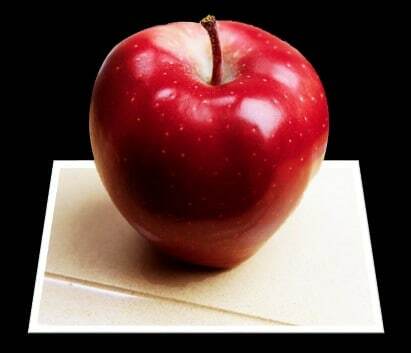 Another clever PowerPoint cropping trick is to overlay two pictures to create the 3D pop-out effect that you can see below. To see our detailed tutorial on how to do this, check out How to create 3D pictures in PowerPoint.